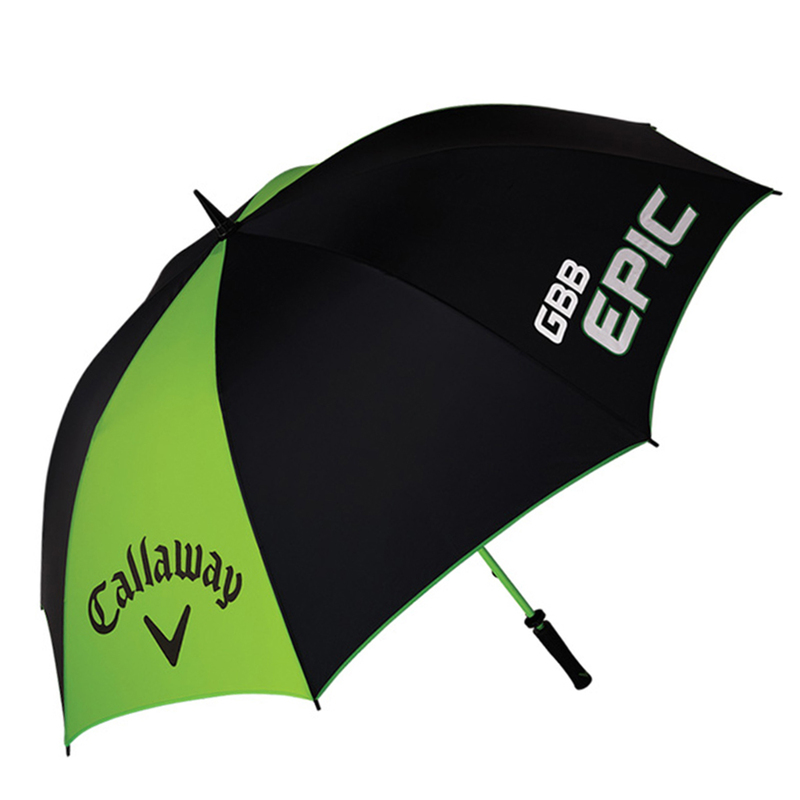 This lightweight and durable golf umbrella will help to keep you dry, even in the most harshest of conditions. 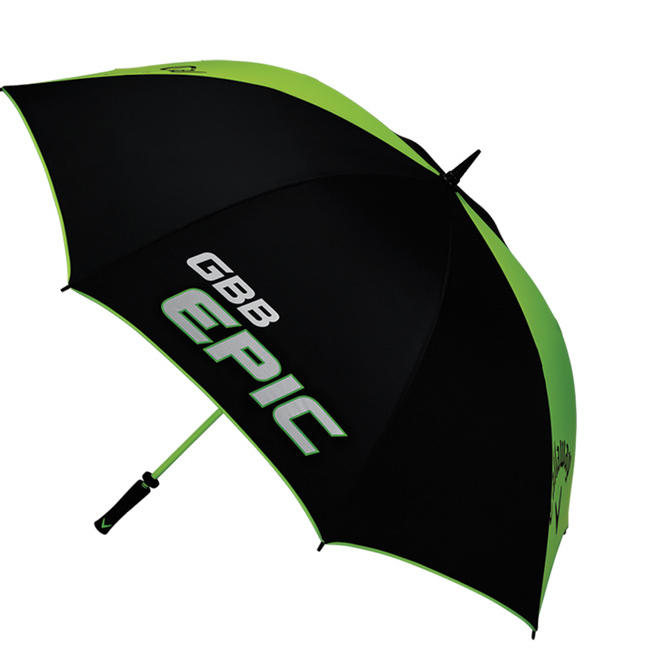 The umbrella has a large 64" canopy size for increased protection, and has a lightweight fibreglass shaft and non slip handle for extra comfort during use. 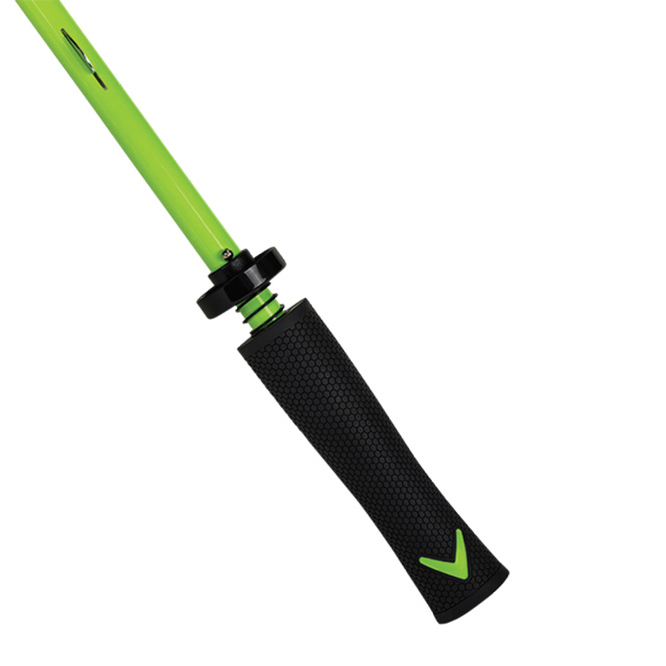 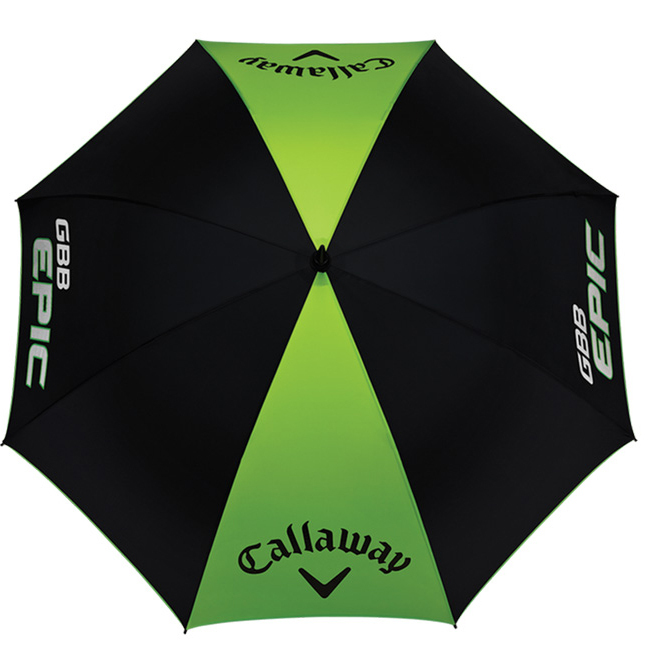 The umbrella features the green and black EPIC colour scheme and comes with Tour authentic brand logo`s.